The long list of new features coming to WhatsApp on iOS, Android and Windows Phone doesn’t seem to slow down. WhatsApp iOS 2.17.20 has a lot of new features incoming and obviously all of them are disabled at the moment. 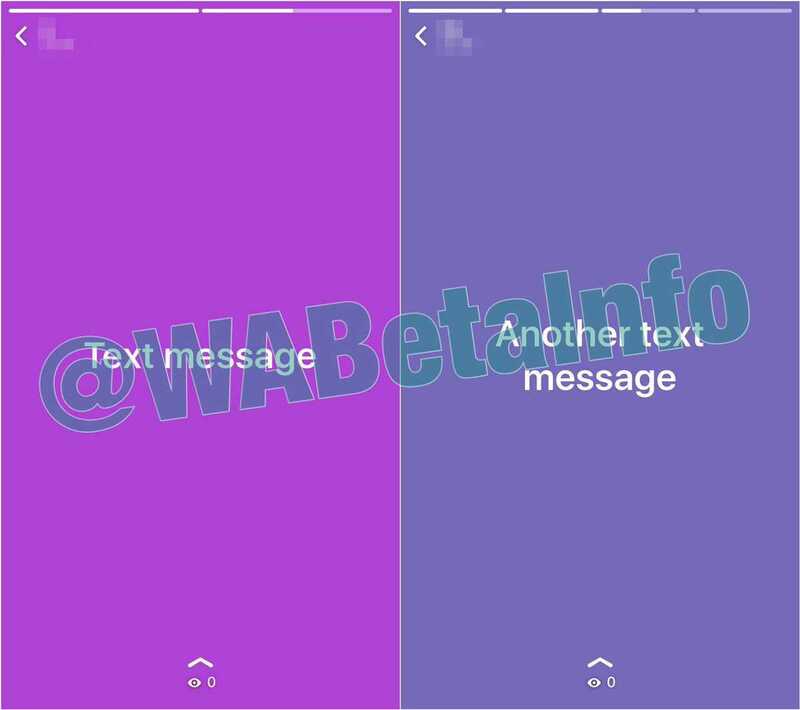 The first sneak peek suggests a green color reference is coming to WhatsApp. There aren’t much updates as to how this color will be utilized in the app’s interface. The developers are also adding a new album feature that will allow users to instantly see all shared photos in a single interface. The much improved album interface should save your time because there is no need to individually open different folders to see who had shared what and it’s also now easier to delete all of them together in case you are freeing up space by deleting junk photos. Instead of having to share one picture at a time, users can now share an entire album. The only criteria is that you have to have at least five photos to share an album. It is not possible to make a collection out of three or four pictures which does seem fair. For those who have 10 or more photos to share, an earlier update confirmed that the team will soon increase the total number of photos you can send through the app. Previously, it was just 10 and it will soon be increased upto 25 to allow you to send bunch of pictures without having to send them in different lots. When WhatsApp announced that live location sharing is incoming, almost every user had an issue with its privacy. The app already notifies everyone when you were last online because of which people get into trouble. There is an option to turn it off though and you won’t be able to see others online status. Similarly, there is an option to stop live location sharing, stop live location bubble and everything related to your current location. WhatsApp iOS 2.17.20 also brings a new feature that lets you view text status messages and comment on them. Yet again, WhatsApp is trending into the world of Facebook and social media by making people reply to text status which may not only cause privacy problems but also take it away from being a messaging app. The color of the text statuses can be modified according to your taste and any contact who has been removed from the privacy setting will be shown in grey color. A Gif has been posted online showing how live location sharing works in WhatsApp and people would most probably prefer to disable it unless they really need someone else to know the spot to meet or deliver stuff.